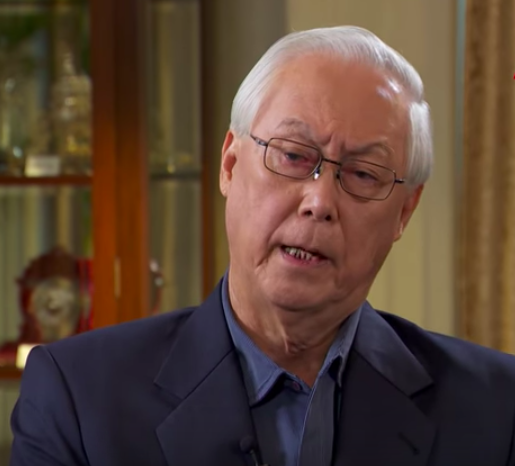 On January 15, Tuesday, at the launch of a new program that would recognize what people with special needs have accomplished, Emeritus Senior Minister Goh Chok Tong suggested that the Government can offer more tax incentives in order to encourage employers to hire those with disabilities. ESM Goh said that those who employed workers with disabilities could be given a double tax deduction for those workers. Goh suggested that under the labor quota system of the Ministry of Manpower (MOM), employing a Singaporean who has disabilities could maybe count as two Singaporeans in considering the number of foreign workers each company can employ. The Emeritus Senior Minister made these remarks when the Goh Chok Tong (GCT) Enable Awards under the Mediacorp Enable Fund was launched at the Enabling Village, which is a community space and facility for people with disabilities. SG Enable, under the MSF, provides support for persons with disabilities. 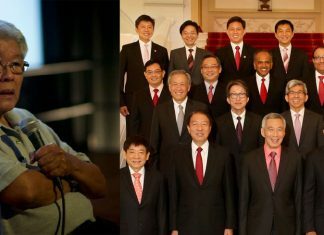 Goh is the patron of Mediacorp Enable Fund, which finds its roots in the TODAY Enable Fund, which began in December 2016. The awards serve to bring recognition to the achievements of persons with disabilities, as well as provide motivation for others who show promise and potential. For the GCT Enable Awards (UBS Achievement), as many as three winners from the ages of 18 and up can receive up to S$10,000, and S$5,000 could go to nominating organizations that are either government educational institutions or are Institutions of a Public Character. For the GCT Enable Awards (UBS Promise), as many as 10 people from the ages of 12 and older could receive S$5,000 each. ESM Goh asserted at the launch that people with disabilities should receive more support as lifelong learners. He suggested that the Government help businesses to cater to the strengths of people with disabilities, and fit out workplaces especially for them.